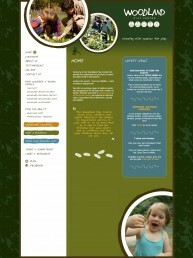 I have worked with Maria and Marie at Lush Designs on a total of four web projects to date. 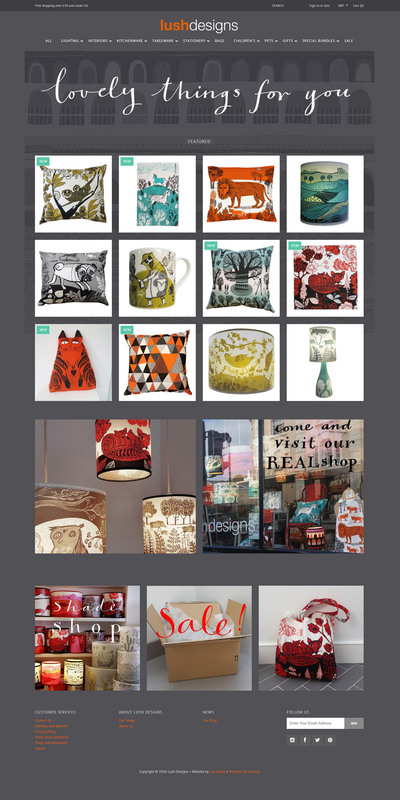 From their first ever HTML portfolio website in 2003 to their current online shop which was completed in 2016. Lush Designs create beautifully illustrated lampshades and homewares and have two shops in south London. 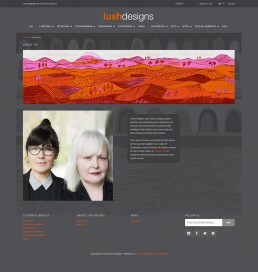 Upon designing the Lush Designs site, it was incredibly important that their website reflect their vibrant and quirky personality. 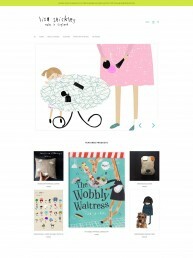 I worked in close collaboration with Maria to make use of her wonderful illustrations which complement the individual feel of the site. 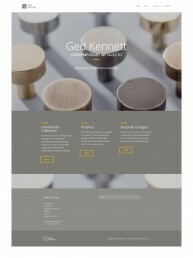 In doing so, we maintained a personal and distinct design as well providing a slick online shopping experience. 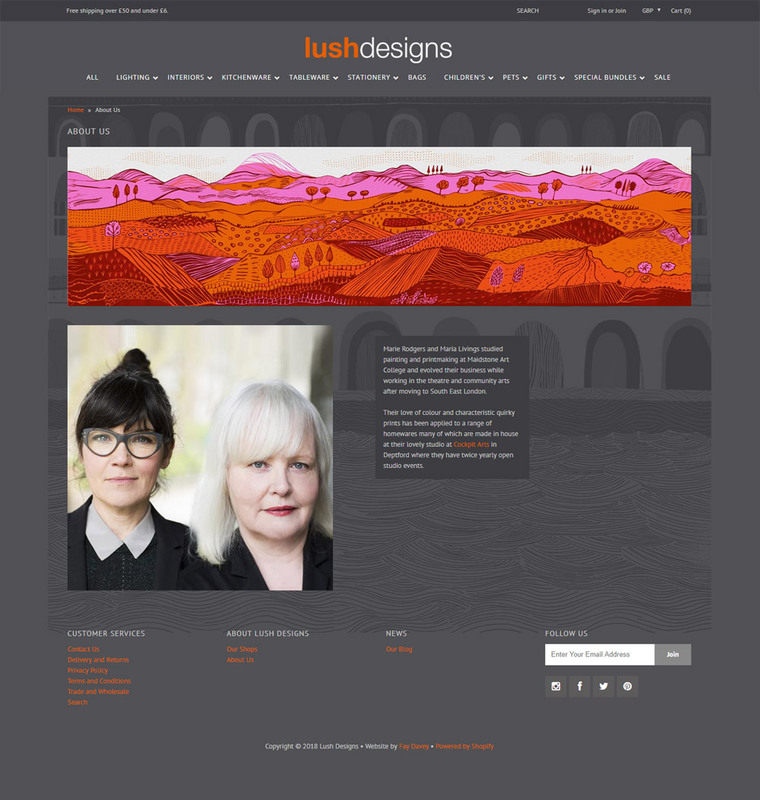 The delivery of a Shopify ecommerce website has increased sales, and has allowed the Lush Designs team to have complete control and ownership of their online presence. 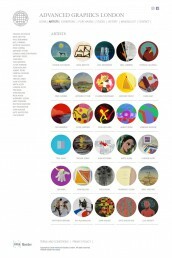 Following a session of web training, all products and promotions are now managed in house and the website has been allowed to evolve and develop and integrate with other social media platforms.